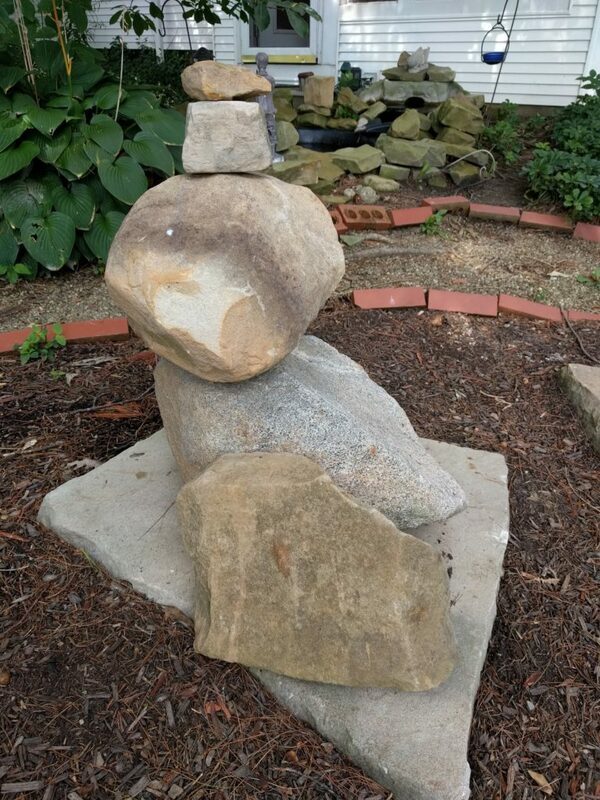 The Balancing Stones as an Art Form contest is now going into its second week and we already have names being submitted. See the previous post for complete details of the contest and what prizes you can win. And remember the Grand Prize winner will receive 2 FREE NIGHTS! It is interesting to me that the longer you stare at each balancing stone structure the more it starts to resemble one thing. Then look away and look back and you begin to see something else. Fascinating! The stone structure idea began when Joe found all these various shaped rocks and put them in a pile. That pile eventually began to look trashy. So for that reason he started putting several rocks together on top of each other in order to make it a little neater.Then he began trying to balance the rocks one on top of another. One thing led to another and and as a result our driveway entrance looks really good! WHAT WONDERS YOU WILL FIND WHEN YOU RESEARCH! So I began to wonder if there were other people trying their hand at balancing stones. And a Google search led me to a wealth of information on balancing stones, some shaped by nature and some made into an art form. Check out this You Tube video of artist Michael Grab at work in the river stream! And this article by Helen Avery at Wanderlust comparing balancing stones to yoga! Fascinating! And I love on the Google page the questions people ask about balancing stones, like “What do you call a stack of rocks?” Also “What does it mean when you see stacked rocks?” And lastly, “What is Zen Stones”? Can you answer these questions? If not here is the Google search page where you will find the answers! 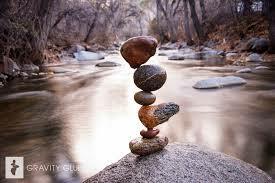 And there are even experts out there who can travel the world balancing stones! 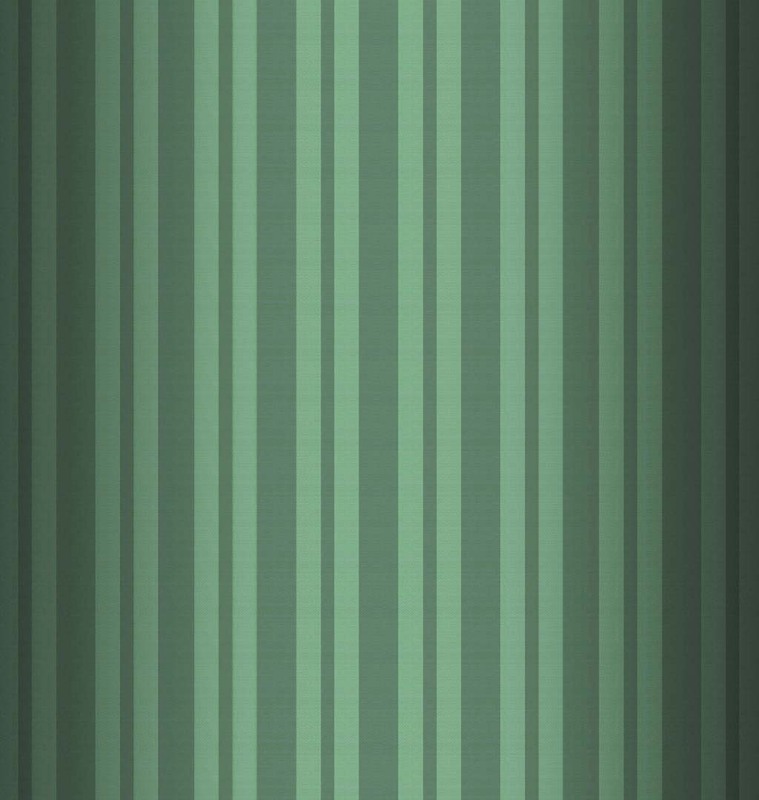 Here is more work of Michael Grab. Beautiful art creations and all with such interesting names! 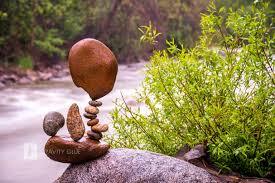 So all in all put on your thinking caps and help us name our balancing stones. Submit a name for our Week # 2 Stone Structure.